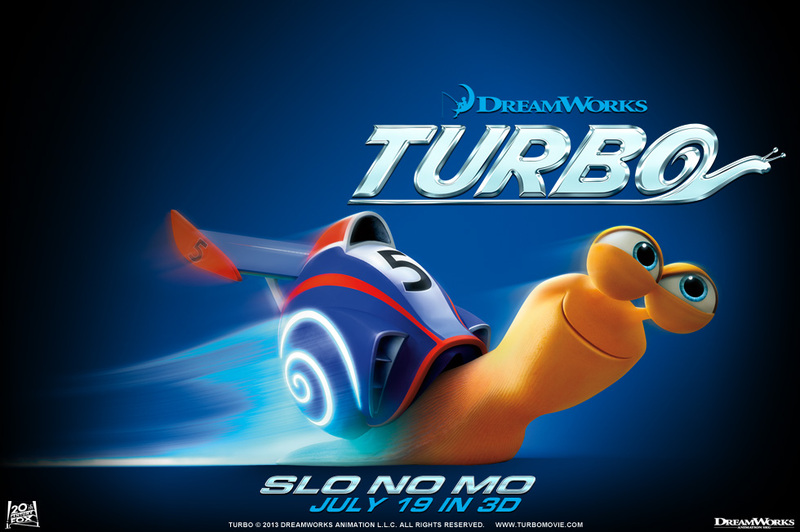 Turbo Movie directed by David Soren. Have you ever wanted to live in the fast lane? Find your crew and chase your dream! “A snail cannot race in a competition meant for cars.” What a stupid rule! The film will hit theaters on July 19, 2013.